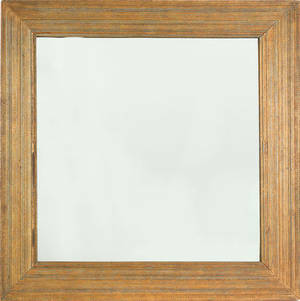 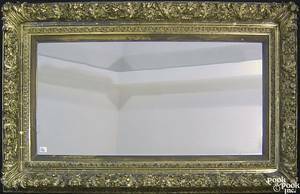 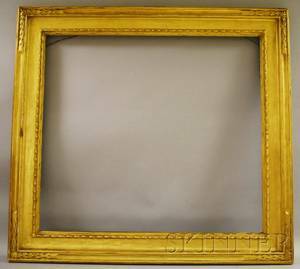 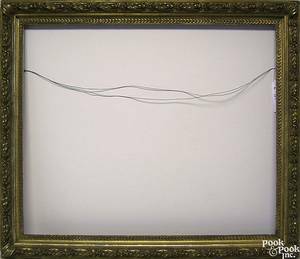 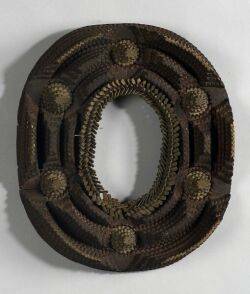 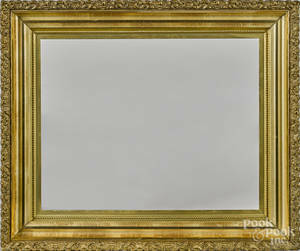 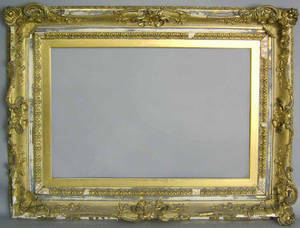 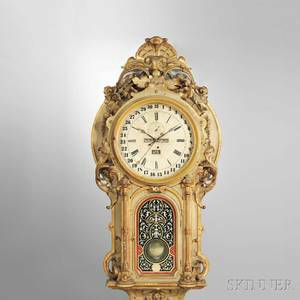 Carved and gilded frame, 19th c. , 22" x 18 3/4". 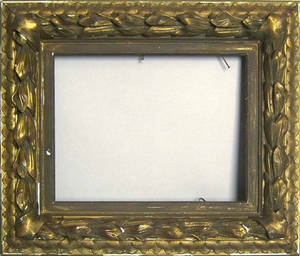 Copley Gallery Frame Carved and Gilded Frame. 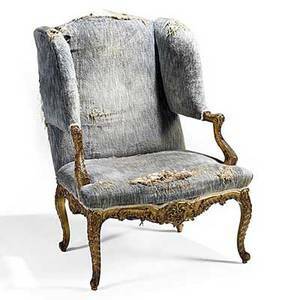 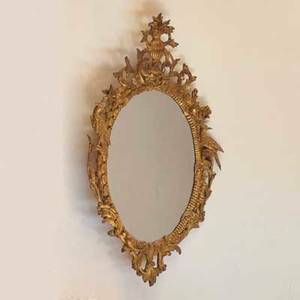 Venetian mirror; carved and gilded frame, 19th c.; 49"" x 29""
George iii style wingback armchair; carved and gilded frame, 18th/19th c.; 42" x 31" x 33"